Description Move the red block outside in a short time. Looses score as time goes up. 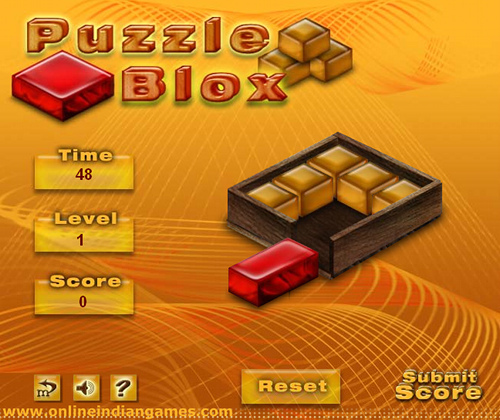 Controls Use Mouse to move the red block outside in a short time. Looses score as time goes up.